The summer is around the corner, or maybe where you live it is already there... or it has always been there. 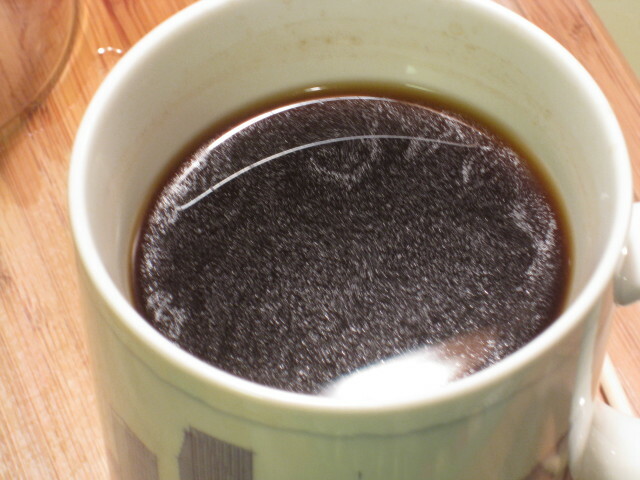 The botom line is that the hot, steaming cup of coffee is not appetizing during this time of the year. You need something to wake you up and refresh you. The last 2-3 years a new caffeinated beverage joined the market. It is the "Cold Brew". 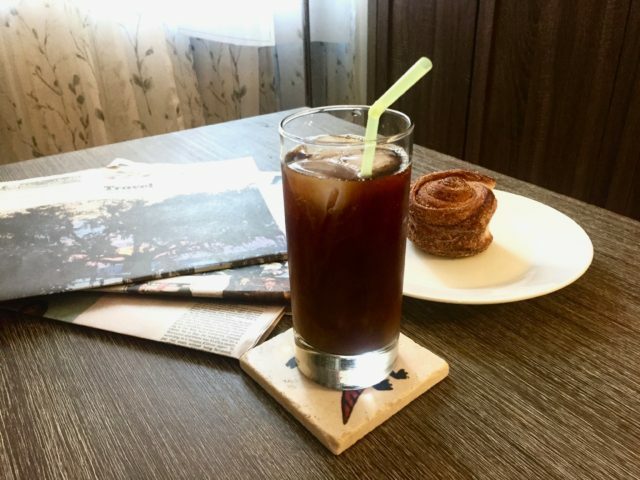 It is a welcome alternative to the hot coffee and it is not iced coffee, hot brewed coffee that was chilled and served over ice. This is an old recipe I had to my first blog, long time ago... About 2 years or more. 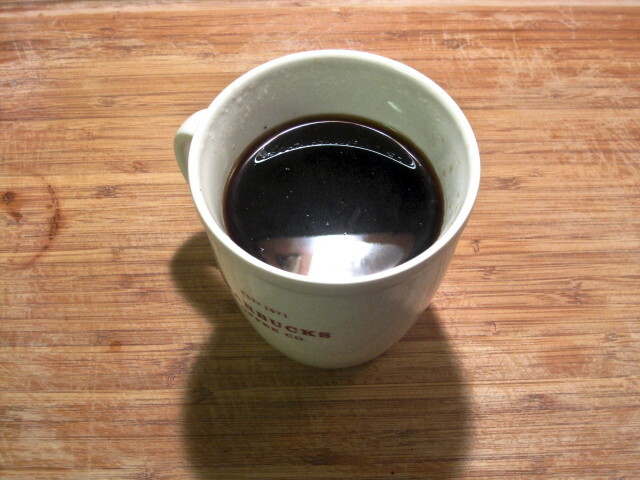 It was my first ever coffee recipe, and It was an inspiration of the moment that was a success. I will repost the recipe as it was with only a few additions and modifications, when needed. So although there is a great deal of reference to coffee as the first time, be aware that that there are a few recipes on coffee already. Also be the picture is not my own, it was a picture from the web, and I just added it temporarily here. Over the weekend I will make it again (I missed that nice flavor) and I will post complete step by step instructions. So before we start here is again a disclaimer that warns you.